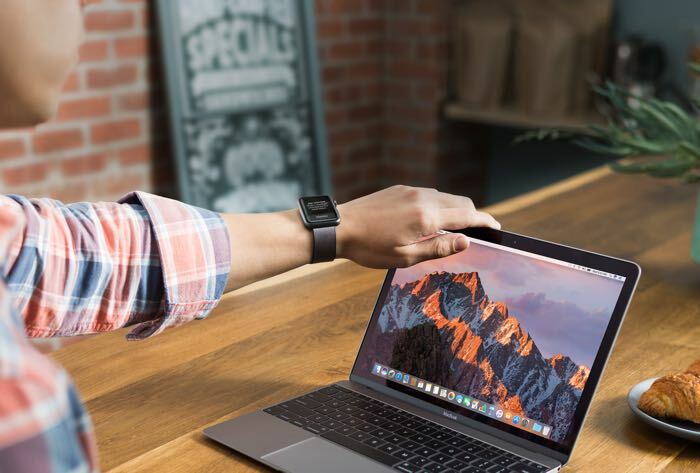 Apple has now released the fifth beta of macOS Sierra 10.12.1 and the software is available for both developers and members of Apple’s public beta testing program. The new macOS Sierra 10.12.1 Beta 5 is now available to download from Apple’s Developer Center and also through the Mac App Store. The macOS Sierra 10.12.1 beta 4 software mainly comes with some performance improvements and also some bug fixes, the software comes with support in Apple Photos for the new Portrait feature on Apple’s iPhone 7 Plus. Apple is holding a press event next week and we suspect that they could release the new macOS Sierra 10.12.1 next week along with their new range of MacBook Pros.